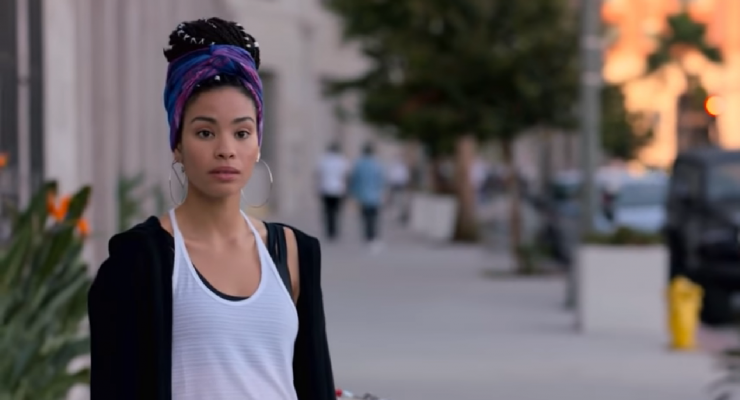 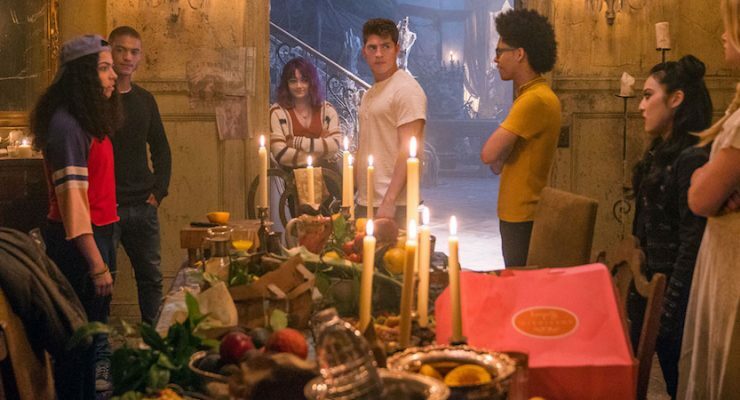 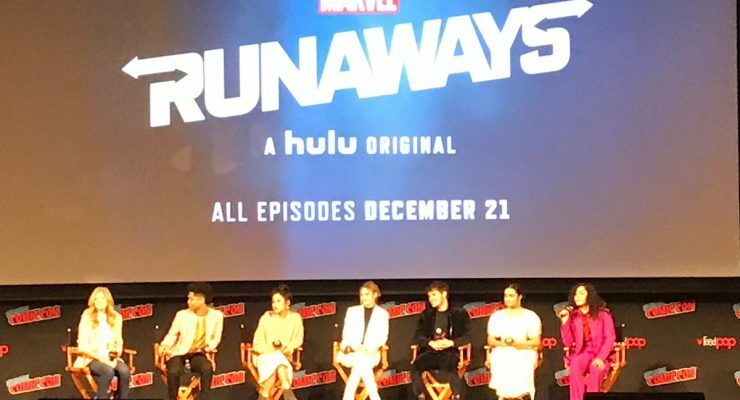 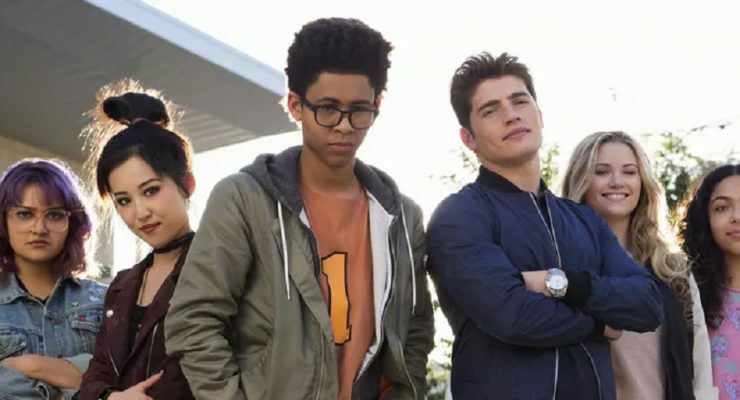 The Beat had the opportunity to speak with actress Clarissa Thibeaux about playing the shape-shifting character Xavin in Marvel’s Runaways Season 2. 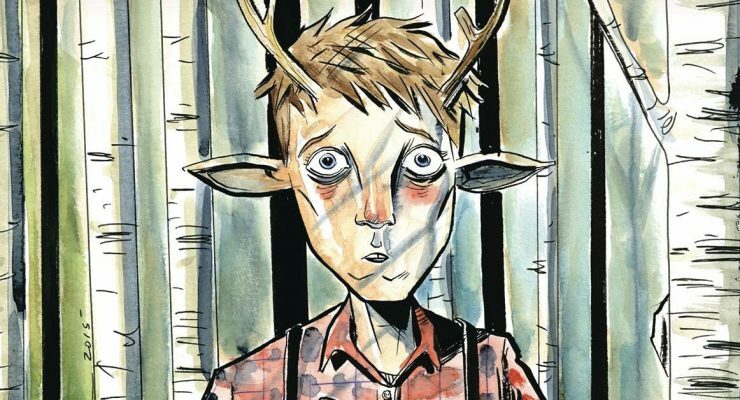 The creator-owned Vertigo comic ran from 2009 to 2013. 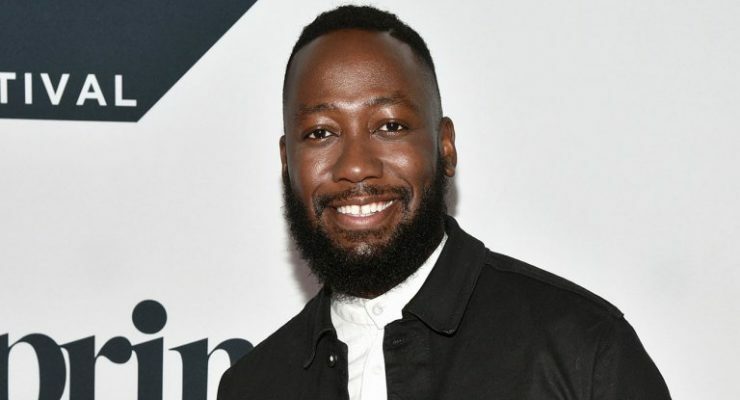 Hulu has ordered a pilot based on cartoonist Keith Knight’s life starring Lamorne Morris. 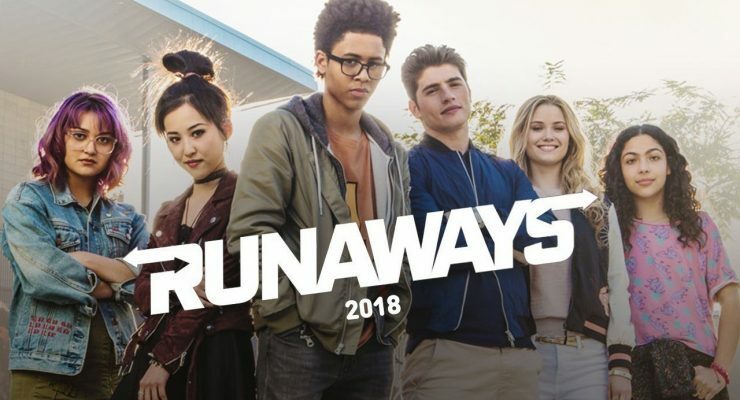 Run don’t walk to get these Funko Runaways figures!